The winter sky gives a good view of the Pleiades. That Wikipedia link shows they're well covered by folklore around the world. 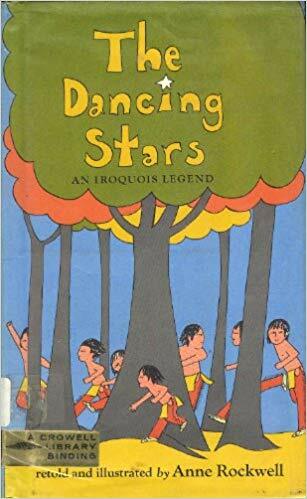 It also shows differing numbers within the star cluster, but I'm fondest of the stories told within the Iroquois Confederation which start with seven dancing boys, but only six are in the sky. 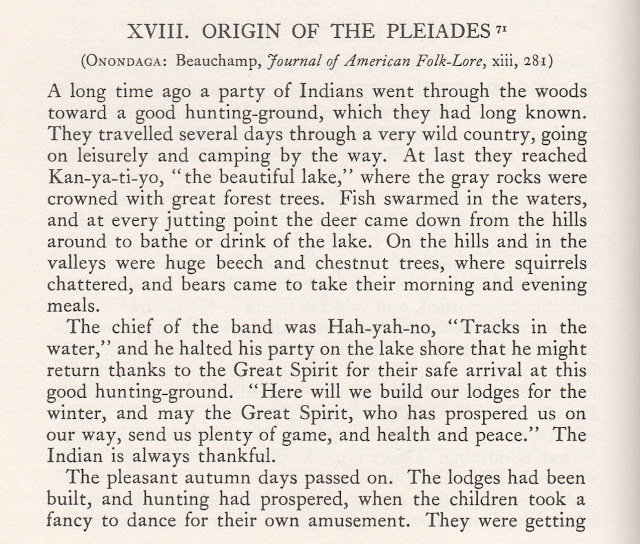 The Confederation or Haudenosaunee, meaning People of the Longhouse, have variations told within those longhouses of long ago. Today's version comes the closest to the way I tell it, but I have a few variations on it. I'll give one at the end since it happens there, but here's something I do before I tell it. I usually say there were seven brothers and, while it's unlikely any parents would plan on having seven children, IF there were seven in a family they might have named each in a way that matches something we know that has seven. What is that? It may take a bit, but eventually we all agree there are seven days of the week and I have them dancing and whirling to their names of "Sunday, Monday, Tuesday..." I judge by the audience whether or not we dare have the kids whirl or just me, but they do join in on the boys chanting their names as they dance since my programs use a lot of audience participation. My version starts with the boys. That story came from the Journal of American Folklore as originally published in 1900. 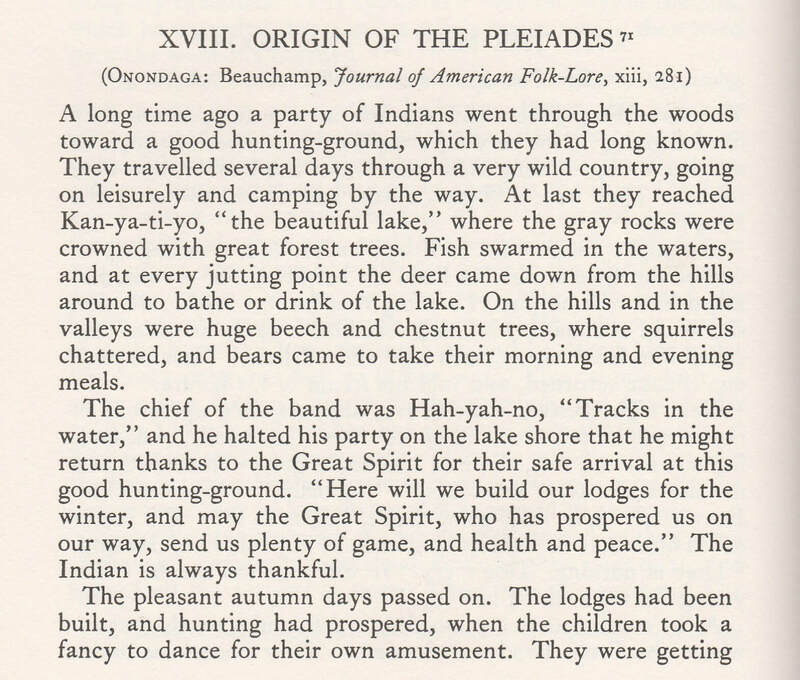 If you want to find many stories about the "Origin of the Pleiades" footnote 71, at the end of Stith Thompson's reprinting it in Folk Tales of the North American Indians gives an incredible number, including the way it was recorded here in my home area of Michigan by Henry Rowe Schoolcraft. I mentioned there's a bit of an addition I make at the end of the story. 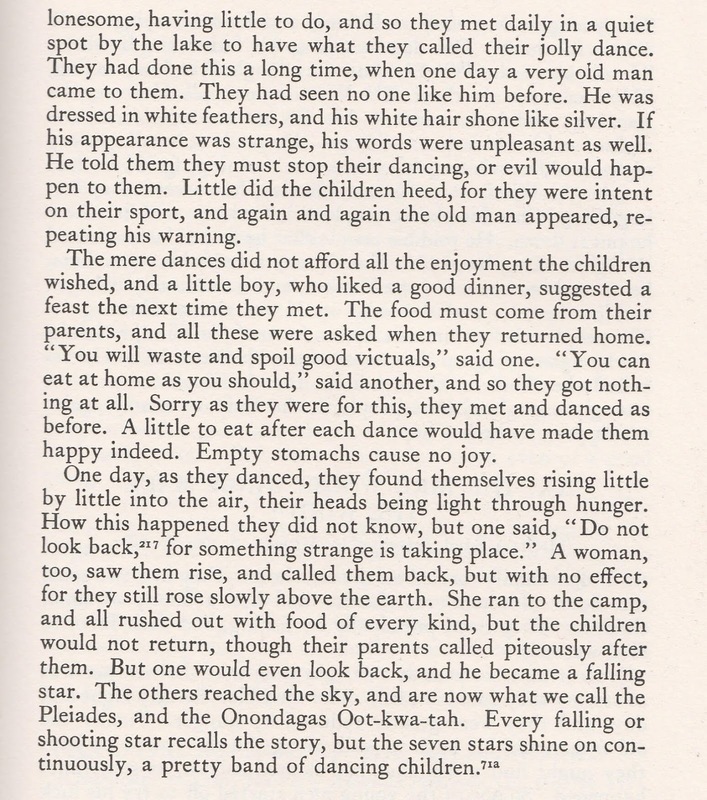 The Seneca, also members of the Confederation, in Arthur C. Parker's Seneca Myths & Folk Tales tell about how in the springtime a tiny green shoot grew in the spot where the "falling star" landed. It grew tall into the first pine, speaking with its branches to his mother and his brothers in the sky. By the way, falling or shooting stars are actually meteors, and the rock that lands is a meteorite, so the story covers more than one topic. I also tie it in to constellations, letting Ursa Major, the Big Bear, guide them into their place with a lullaby to help them feel at home. Some of the versions have the Moon helping, but, of course, I explain the lullaby is my own idea of how she did it. Do you see why I mention the variations? 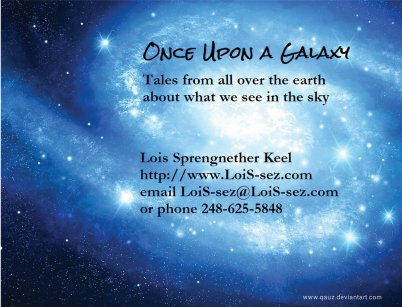 Stories change a bit, whether told in the longhouse or your house. Aside from loving Native American "pourquois" tales, I find Greek and Roman mythology for astronomy offer some not overly kid-friendly tales of the gods and people. Look up Ursa, both major and minor, to see what I mean. Definitely meant for a different audience. 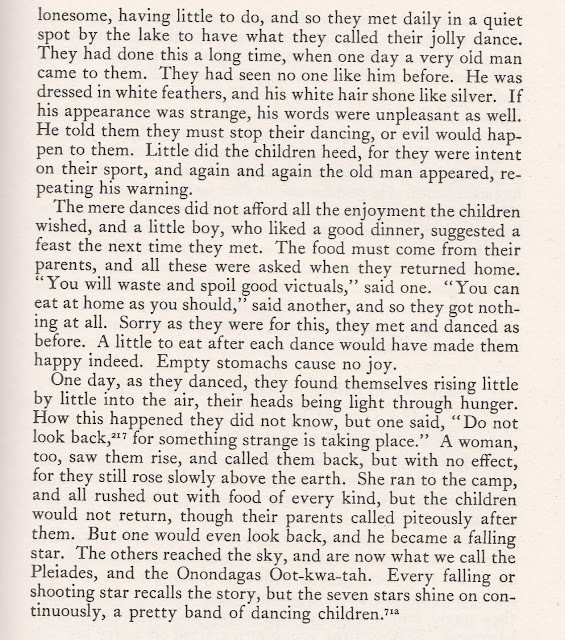 Native American Sky Legends Teacher's Guide gives a good bibliography of anthologies from 1976 through the rest of the twentieth century. 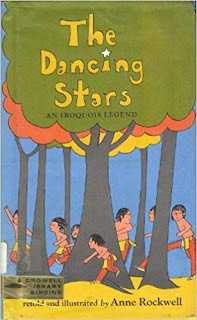 Anne Rockwell did a simple but good retelling of the Iroquois story in her picture book, The Dancing Stars. 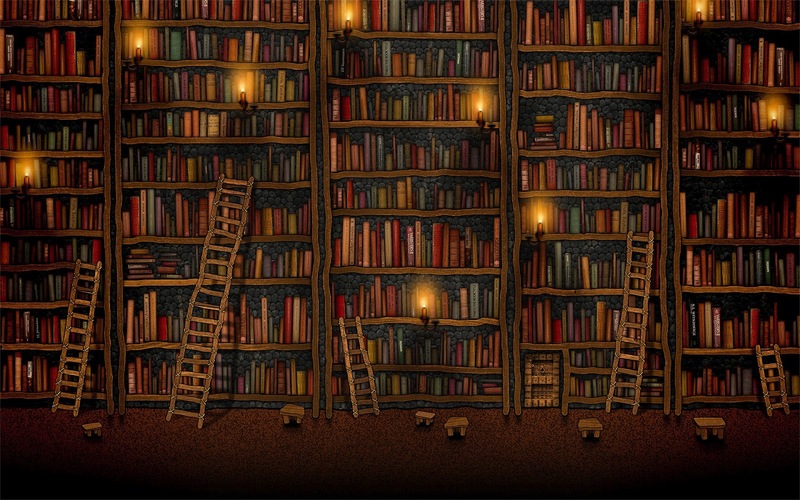 As the summer theme for many libraries proclaims, there's a Universe of Stories. Whether you want something astronomical or otherwise scientific to celebrate the 50th anniversary of the first human on the moon in 1969 or just want to read folktales online, I hope you will try some of the websites listed below in my "fine print."